This entry was posted in Quills and tagged creative writing, finished project, novel, writing. Bookmark the permalink. 5 Responses to V For Victory!! 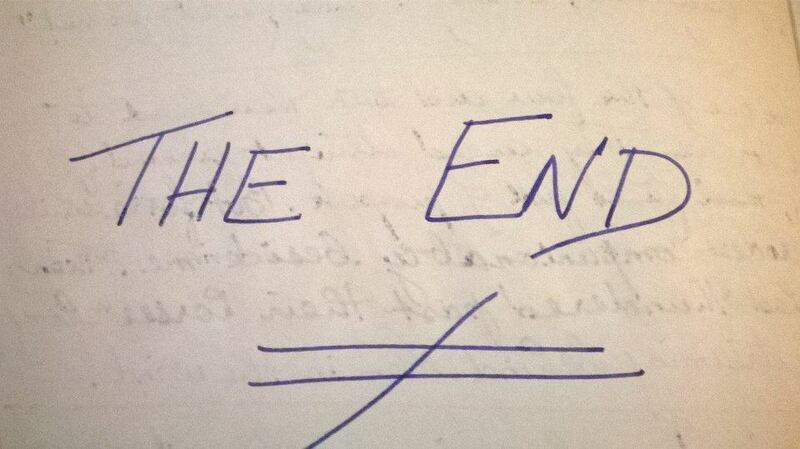 Wait wait wait – you’ve finished writing a novel? Congratulations! That’s wonderful. WHW isn’t in it – I just used the scene from “My Fair Lady” because the song so aptly fitted my self-congratulatory mood at the time! Do a ‘publishers’ blurb’ and put it on the blog – we all want to know what it’s about!